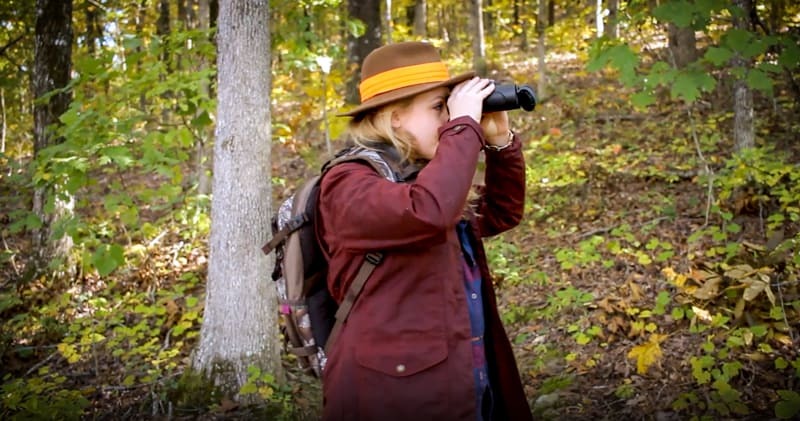 One of the most common questions I get is what I wear on my outdoor adventures, and what outdoor style for women I am liking. There isn’t a lot of gear out there dedicated to women that feels stylish and feminine and functional. 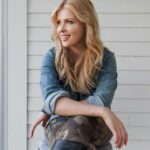 I’ve written in the past about things for women to wear in the outdoors, feeling beautiful in the outdoors, and tips for women to get the right gun fit and mount, but it has been a few years and I’ve been trying some new gear from Field & Stream, so I wanted to share it with you here, especially because gift giving season is upon us! I am a sucker for soft flannel, in many forms. It is great for layering over leggings, thermals and t-shirts. 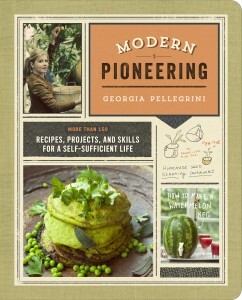 I wore this Field & Stream Women’s Plaid Tunic over leggings with some ankle boots while making bread in a makeshift beer can oven while camping! And while making my morning cowboy coffee I wore these Field & Stream Women’s Heritage Midweight Flannel and Field & Stream Women’s Classic Lightweight Flannel, which were easy to swap out because the temperatures change so drastically in October. The thing I seem to care more and more about is comfort, and I always want to make sure I’m warm and dry. 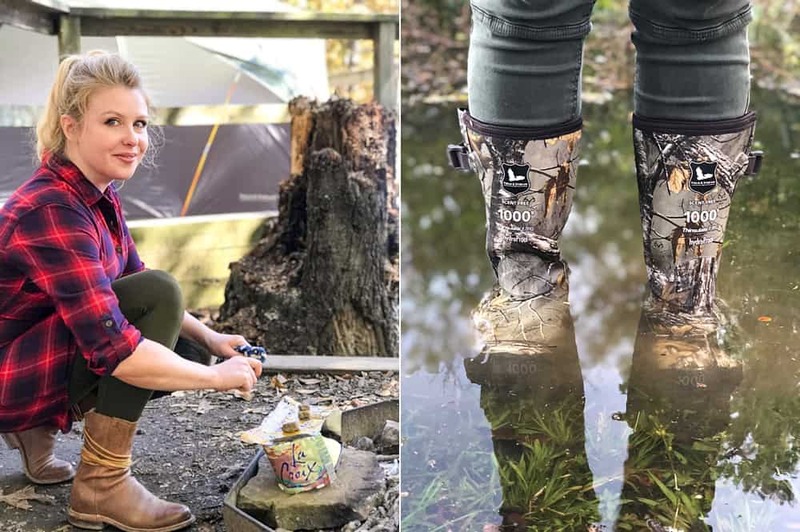 I tried these Women’s Swamp Tracker Boots while hunting and they were super comfortable and sturdy and I felt like I could walk through anything in them. They were also quiet when I walked which meant I could be stealth. 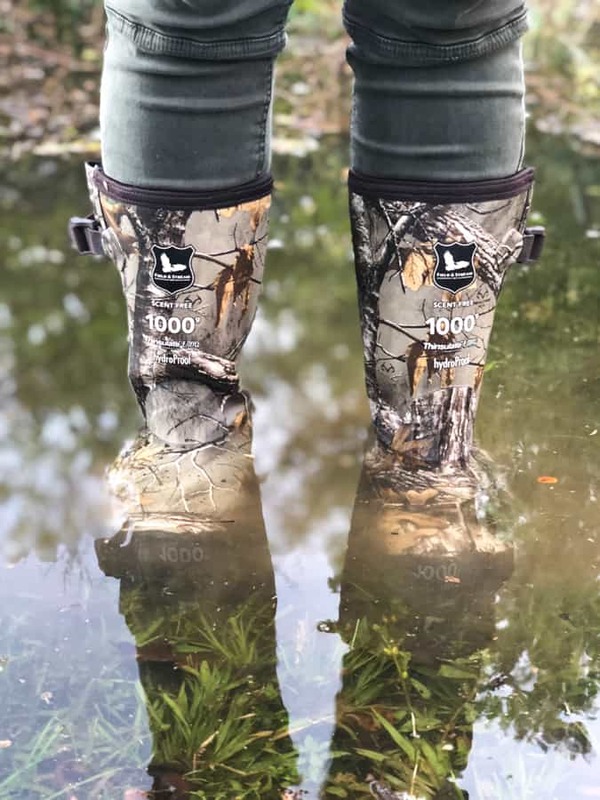 They are specifically designed to fit the female foot and the HydroProof waterproof barrier keeps out water to protect your feet. I used this Women’s Carolina Hunting Pack on a camping trip a few weeks ago and really liked it. It has a contoured back panel and padded shoulder straps so it felt good while walking long distances and it was lightweight with a lot of good pockets so I could stay organized. The front expandable kangaroo style pouch was really nice for throwing in a water bottle and accessing it easily. I love using binoculars while in a deer stand, on a hike, or bird watching. 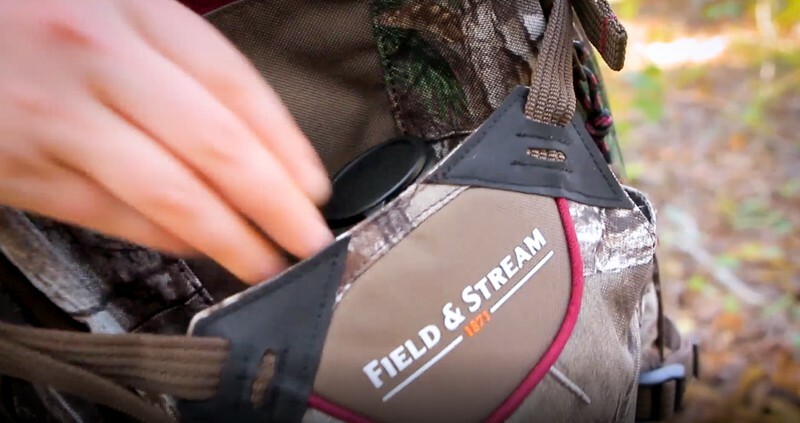 These Field & Stream Sportsman Series have multi-coated lenses so they have worked really well for me under low light conditions, when the deer start moving to feed. I love thin, soft, insulated base layers. I wear them under many things while hunting, fishing, or any kind of outdoor activity. As the sun rises on a morning hunt and the temperatures get warmer, they can serve as your only layer as you take off the jacket and flannels. 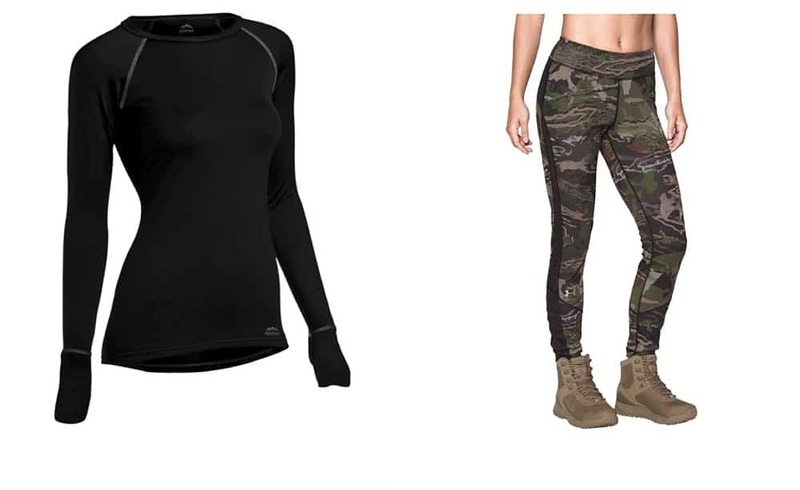 This black ColdPruf Women’s Quest Performance Crew Base Layer Shirt is one that I like a lot, and these Under Armour Women’s Merino Base Layer Leggings have a great style and function that you could wear hunting or walking down a city street. These are my latest and greatest finds. 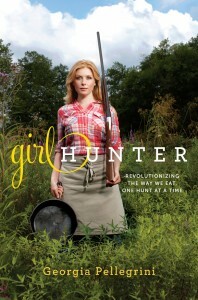 What have you been liking in the women’s outdoor style space lately? 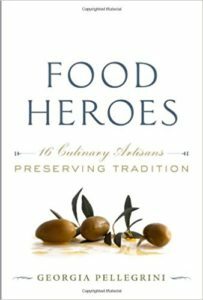 Share with me in the comments or on Instagram and Facebook.